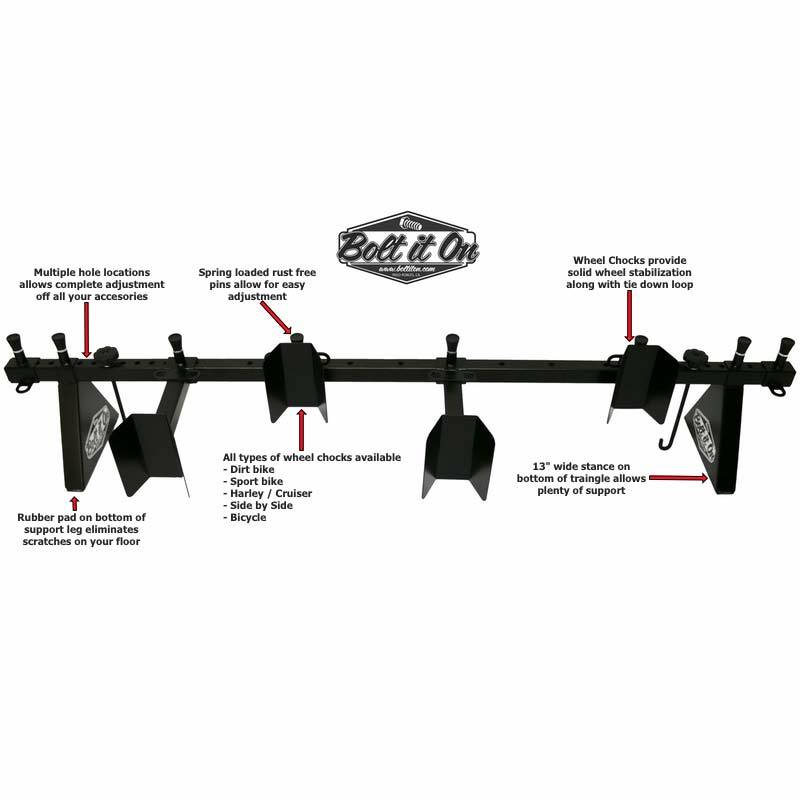 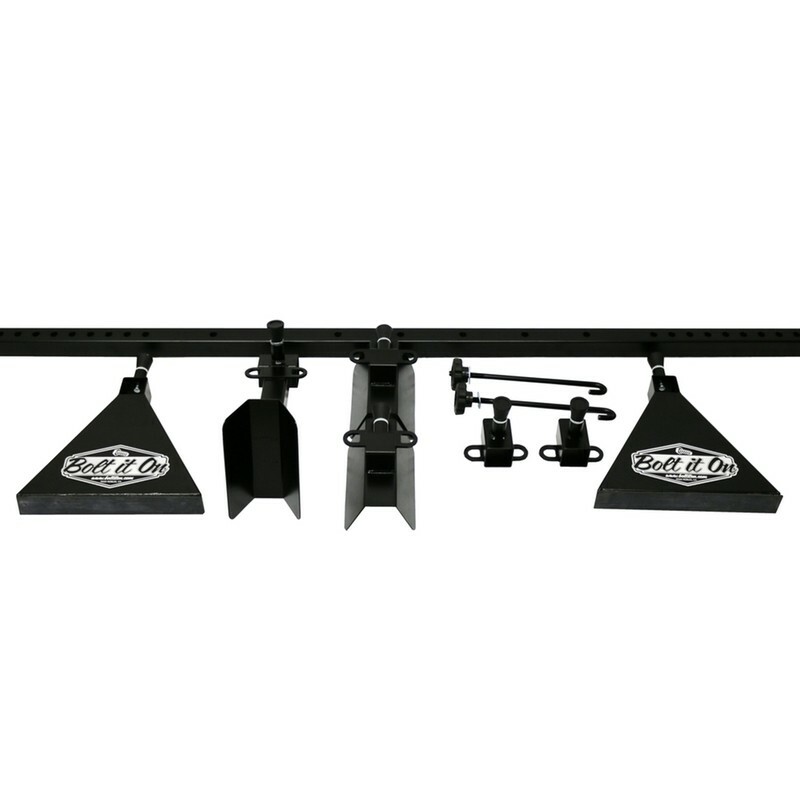 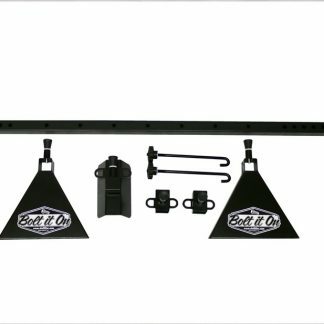 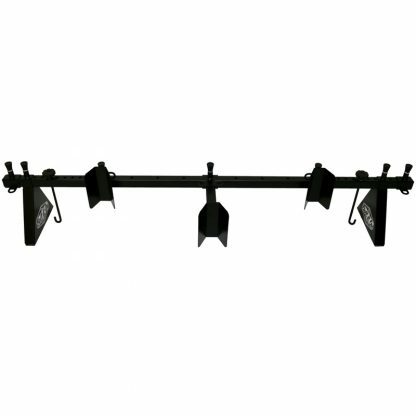 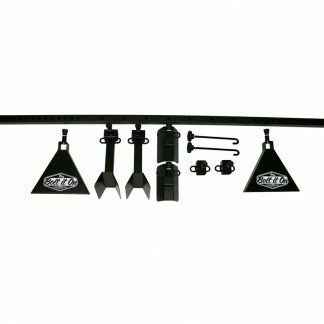 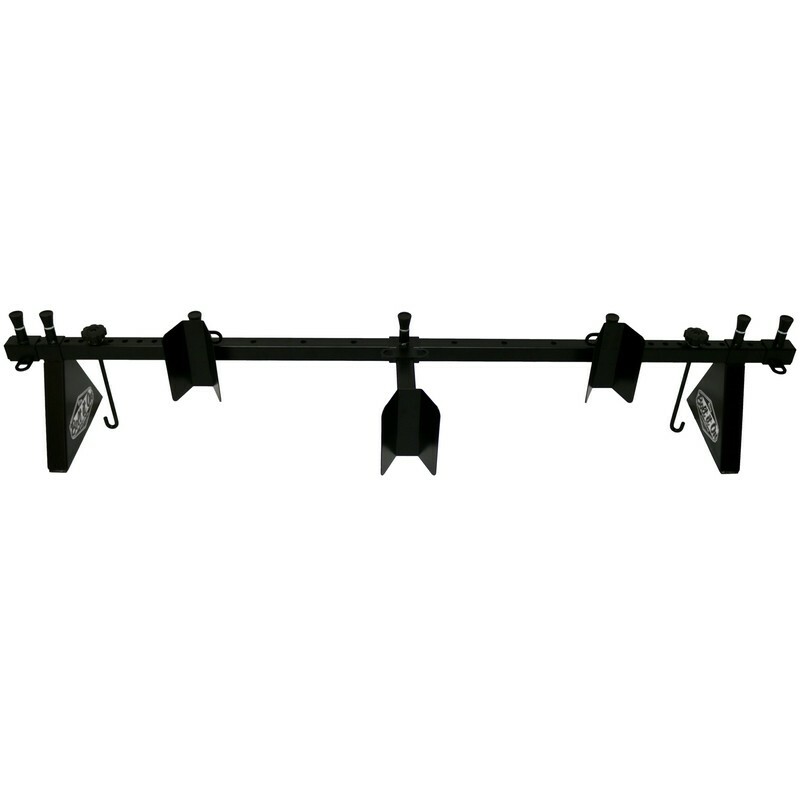 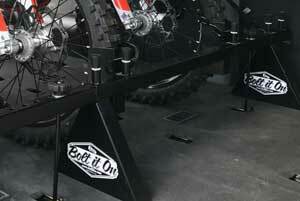 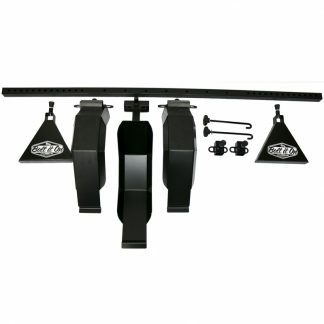 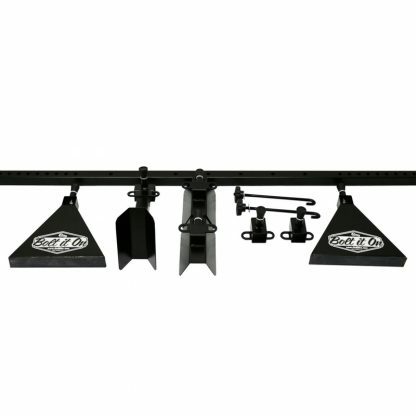 3 Sport / Adv Bike Motorcycle Kit - Bolt It On - the Tool Free Motorcycle Tie Down Rack! 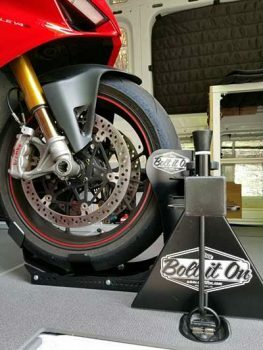 This system comes preconfigured to securely fasten three sport and adventure bike type motorcycles to your Bolt It On system. 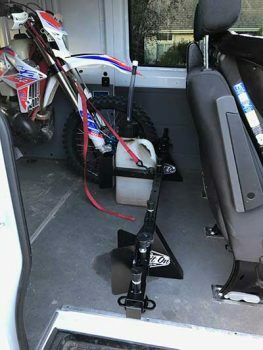 Make sure to select a crossbar length that is appropriate for your vehicle, take measurements!